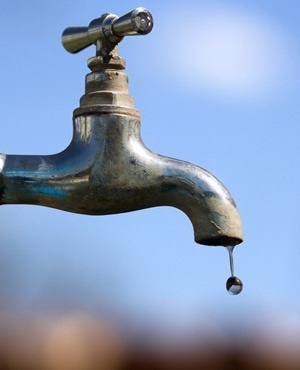 Cape Town - As Capetonians awoke to the first day of further water restrictions on Monday, water outages in various areas continued to plague the city. 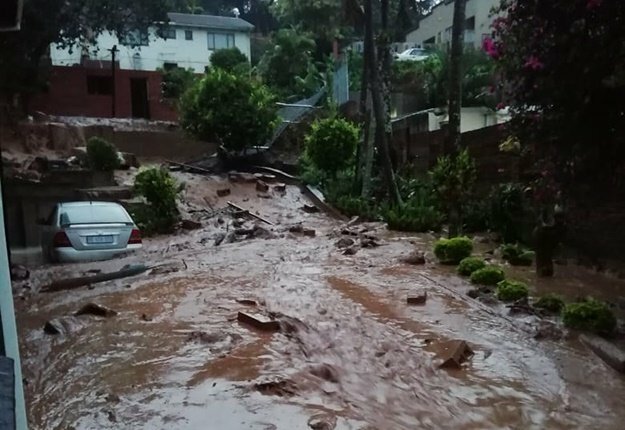 Parts of Zonnebloem, Glencairn, Constantia, Sea Point and Bellville were among nine locations which the municipality said – on its Twitter alert account – were experiencing "water outages". Monday marks the start of level 6 water restrictions which will see water usage greater than 10 500 litres a month per household, classified as excessive and water management devices could be fitted at households exceeding that limit. READ: Level 6 water restrictions for Cape Town from January - how will it work? Western Cape Premier Helen Zille marked the new year with a tweet celebrating the weather: "So wonderful to return to light rain in Cape Town. May rain see out the old year and herald the new. My wish for 2018: a wetter year". Residents and visitors to Cape Town also took to social media to comment on the new system. Many posted links to a recent New York Times article which highlights the suggested possibility that Cape Town might be the first major city in the world to run out of water. So wonderful to return to light rain in Cape Town. May rain see out the old year and herald the new. My wish for 2018: a wetter year. The City’s water restrictions are promoted as being necessary in order to avoid Day Zero – the time at which the City’s taps would be switched off – and water would have to be collected from designated points. The daily water usage limit in the City remains at 87 litres per person per day.